Qualifying: 5-games across 5 pairs of lanes. 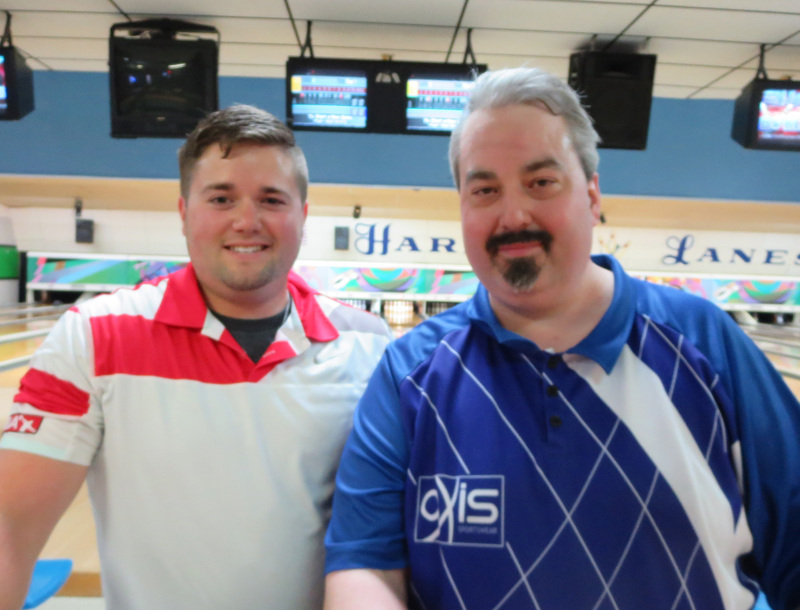 Match Play: Cut to top 16 (based on 72 entries), then bowlers are seeded into a bracket. 2-game matches until a champion is determined. Prize Ratio: 1 in 4 entries. 18 bowlers would cash with 72 entries. This jackpot pays out high game for each game and highest series. With high participation, 2 spots will be paid per game and 2 spots for totals.